Home » Scottsdale Dentist Blog » Is it Still Necessary to Add Fluoride to Our Drinking Water? Is it Still Necessary to Add Fluoride to Our Drinking Water? In April, the U.S. Department of Health and Human Services announced the first decrease in half a century of the amount of fluoride it recommends in our drinking water. 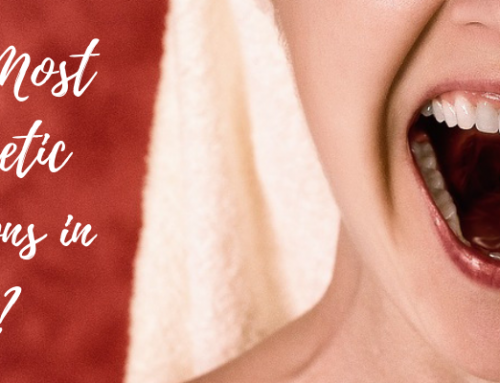 HHS says the recommendation is intended to prevent staining of tooth enamel that can happen with too much exposure to fluoride, which in the right amount can prevent tooth decay. HHS cited the easy availability of products like mouthwashes and toothpaste that contain fluoride as a reason less fluoride can be in the water. Meanwhile, in recent weeks here in Greater Houston, The Woodlands held public hearings to discuss whether or not it should start adding fluoride to its water supply. Until now, it had enough occurring naturally in its water supply, but with an upcoming addition of new ground water to its supply – its fluoride concentration will be diluted. We learn more about fluoride, why it’s added to drinking water, and what impact it can have on your teeth, from Dr. Ryan Quock, Associate Professor and Vice Chair of the Restorative Dentistry and Prosthodontics Department at UTHealth. 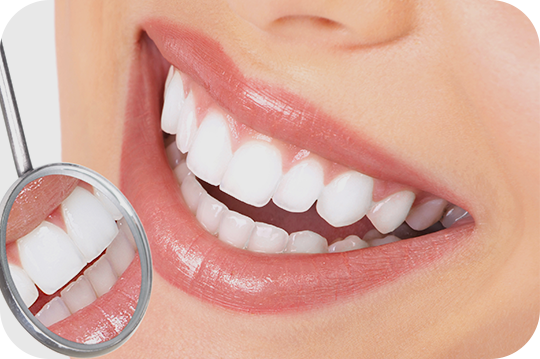 At Scottsdales Dentist, your Dentist in Scottsdale, our commitment is to provide you with the highest standard of personalized dental service with gentle, efficient and professional care. We trust you will find the atmosphere at Scottsdales Dentist calming, the staff friendly, and our dental service exceptional. 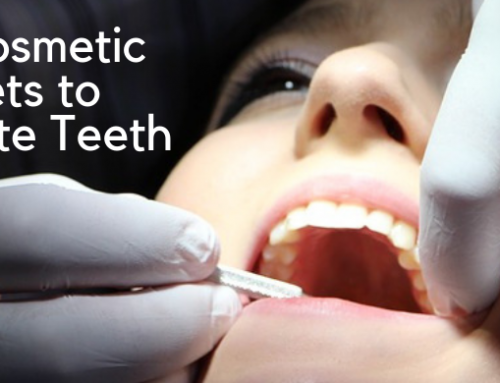 Good dentistry is more than excellent clinical skills and state of the art equipment. Establishing lasting relationships with our patients, based upon mutual trust and open communication, is an important factor. Working together, you can have the smile you’ve always wanted. View our Dental Services in Scottsdale or contact your Dentist in Scottsdale to setup an appointment today. 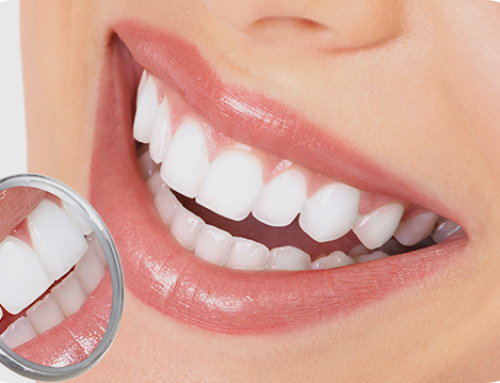 What are the Most Common Cosmetic Dental Solutions in Scottsdale? At Scottsdales Dentist our commitment is to provide you with the highest standard of personalized dental service with gentle, efficient and professional care. We trust you will find the atmosphere at Scottsdales Dentist calming, the staff friendly, and our dental service exceptional.